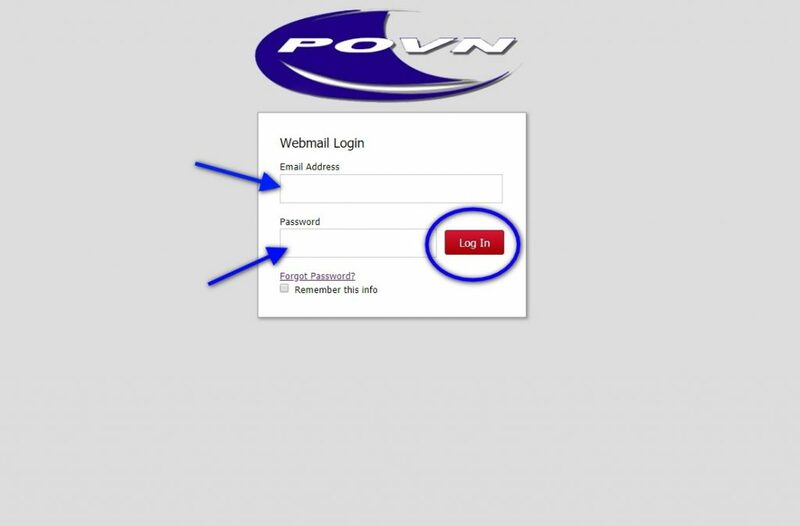 If you have an email address through POVN, here’s how you can access it through the webmail portal. This works on a desktop or mobile device. 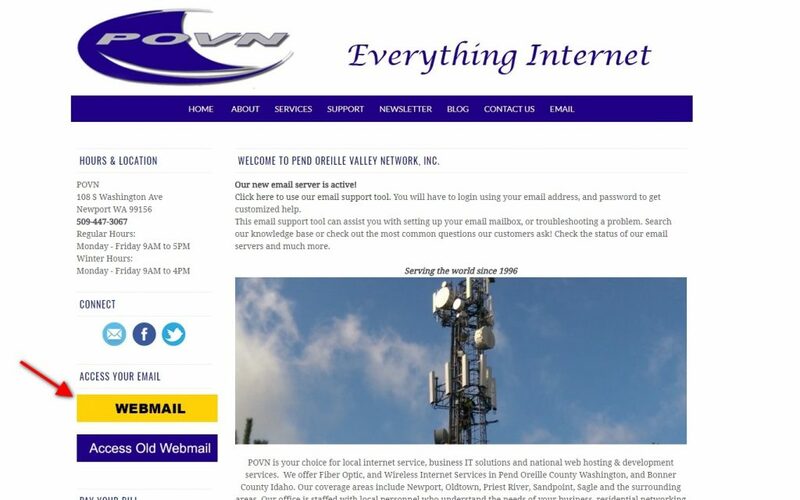 Go to https://povn.com and locate the big, yellow button that says “Webmail” and click on it. This will take you to the login screen. Enter your full email address and password. Click the red “Log In” button to go straight to your inbox. 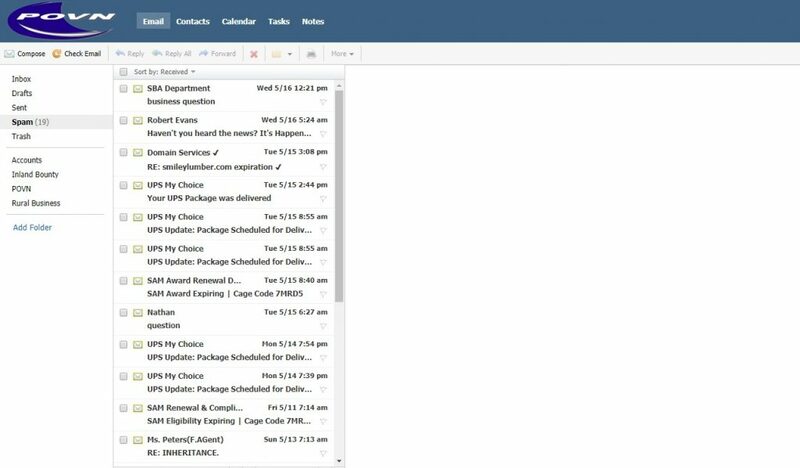 Here is what your inbox should look like. You have 5 basic folders: Inbox, Drafts, Sent, Spam and Trash. You can also create folders by clicking on the Add Folder text directly below Trash. In the example below I’ve created 4 folders to store my emails in. You can create as may folders as you would like. You will notice at the top of the page above, directly to the right of the POVN logo there are tabs for Contacts, Calendar, Tasks and Notes. You can use these to organize your contacts, add calendar events, record tasks and write notes. Contact us at billing@povn.com and Jeremy will be happy to assist you.